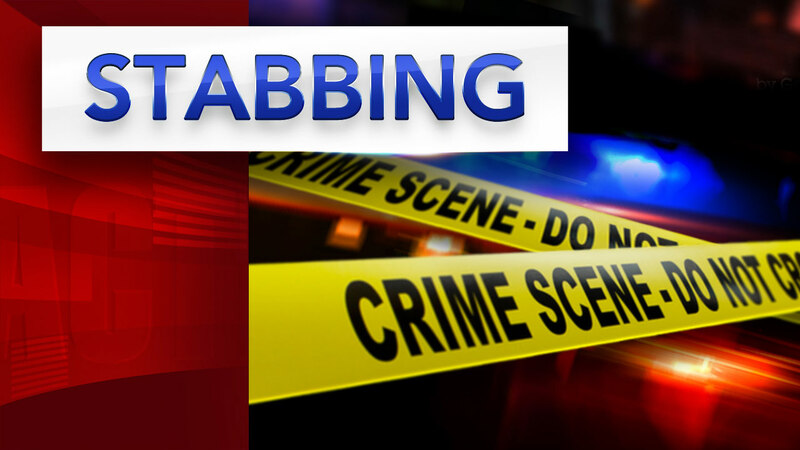 OLNEY (WPVI) -- A 16-year-old girl was seriously injured after being stabbed during a large fight in the Olney section of Philadelphia. It happened just before 4 p.m. Monday in the 5000 block of Rising Sun Avenue. Police say the girl was stabbed in her side with an unknown type of weapon. She was rushed to Albert Einstein Medical Center where she is in critical condition. Investigators say there have been no arrests and the weapon has not been recovered.